Losing the car keys is undoubtedly a stressful situation and a very common mistake made by every other driver. Not just that, sometimes the key fails to function properly in starting the car. In such situations, Car Keys Pro – the most trusted car keys replacement provider service comes to the rescue. Finding that your car key is nowhere to be found or that it doesn’t fit into the ignition switch properly to start the car is certainly not a good start. 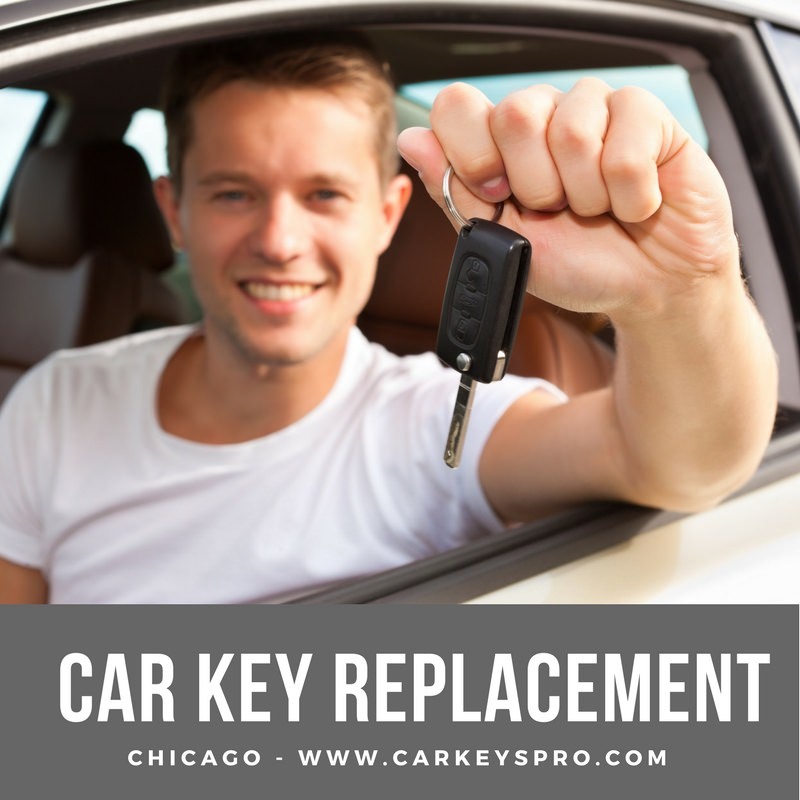 Not to worry, we at Car Keys Pro help you gain access to your vehicle in no time, by creating you a fully functional and programmed car key as a replacement without any extra charges. We at Car Keys Pro are the ultimate car key replacement service providers who take out all the guesswork and hassle to find the ideal service providing technicians and deliver you the perfect solution for your replacement issues. So whether your car key is lost, has malfunctioned or you simply require a spare for future use- we are here to help. No longer do you have to wait for that extra pair to be bought at a hefty price or to be sent from the factory. In just a matter of minutes, our trained technicians can have your new key made, programmed and readied. We are proficient in making and replacing smartkey of any car model in a few minutes, on the spot. With a fast and convenient solution from our team, you can gain the control over your vehicle back. From smart keys to laser cut and transponder keys, we get you any replacement for any make of car that you need. Relax and think as there’s no benefit in taking unnecessary load of stress. Call Car Keys Pro team immediately. Share your location and car model with us and our team will be dispatched to you immediately. Wait patiently. Even though we try our best not to delay, it takes us almost an hour to respond to your request. You can call in advance and even book your replacement at a convenient time. Let us work on it with our skills. We will make a new smart key (allowing push to start) and program it for your car in just a few minutes. What Are The Cost Of Replacement Of My Car Key? We provide you with your smart key replacement within the hour. We are quick to respond and take action, providing assistance at the earliest. We are absolutely transparent and clear in our working. No extra costs or hidden charges to be paid for our services. No need to wait for car key replacement from the factory. You get to save money as well as time while we easily get you a new programmed transponder smart key. Our advice, always keep a spare smart key for your car at a safe place as it may come handy in unexpected situations. If your key has been damaged, malfunctioned or worse- lost, contact us immediately to get a replacement for your car’s smart key.